5 stunning youth academy strikes to ring in 2018! 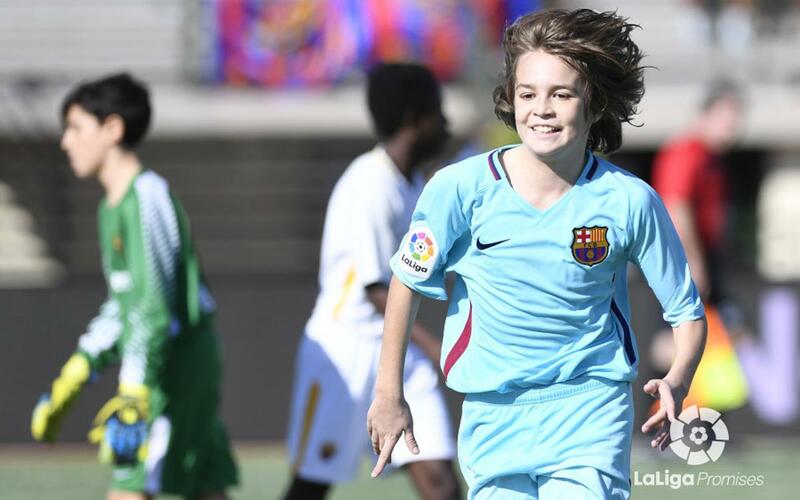 It's a brand new year, and with it, we have a brand new set of goals produced by our amazing kids at La Masia! As we do every week about this time, we have compiled the five best goals scored over the previous weekend of play. Great job, boys! Keep up the good work!